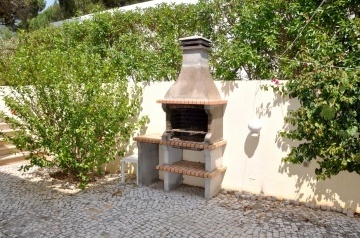 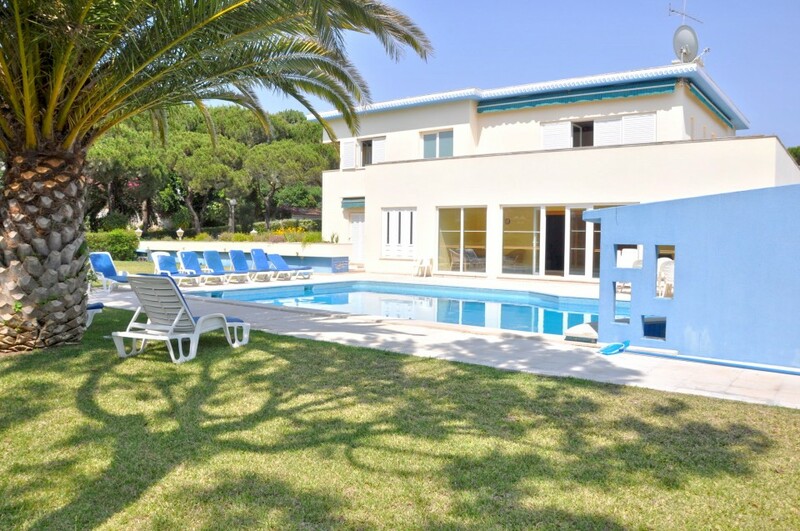 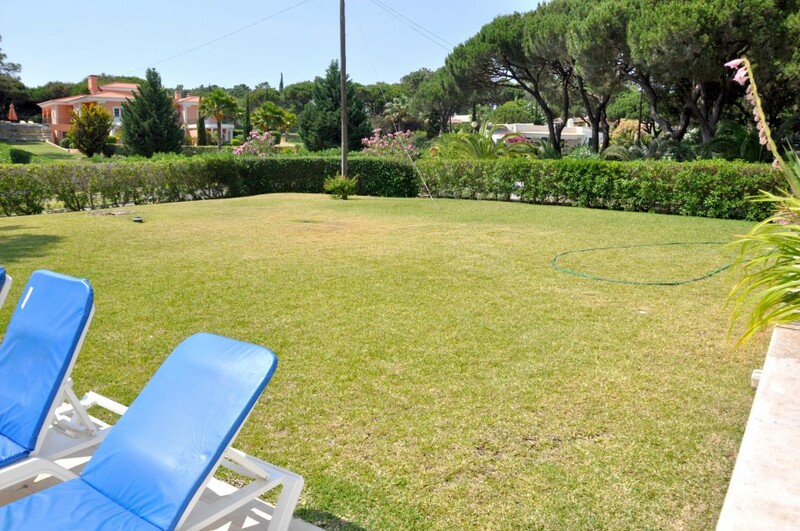 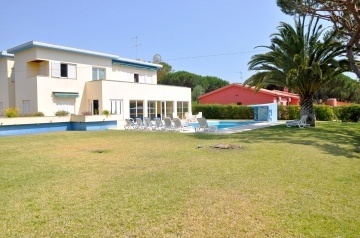 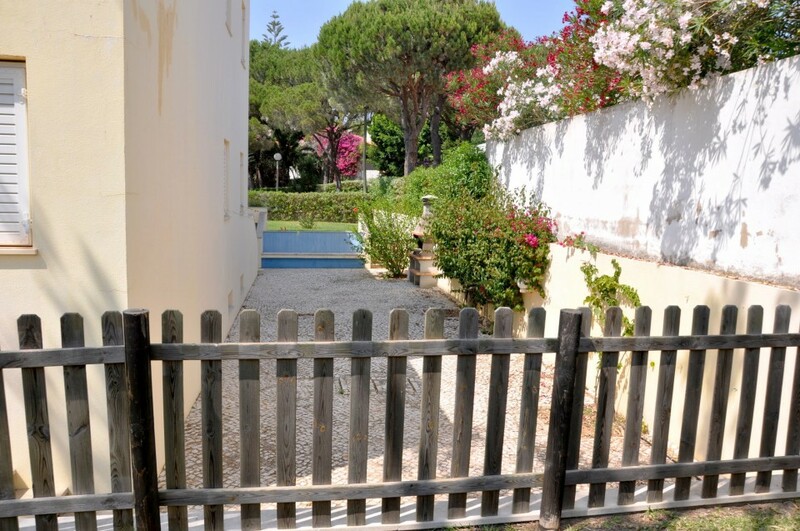 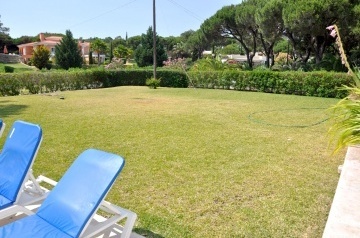 A charming, cosy atmosphere greets you at this impressive villa, located in a very quiet residential area of Vilamoura. 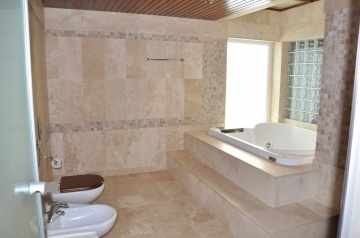 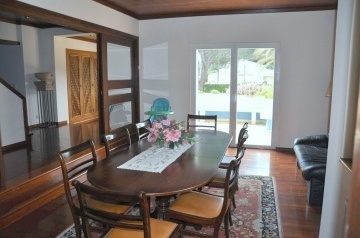 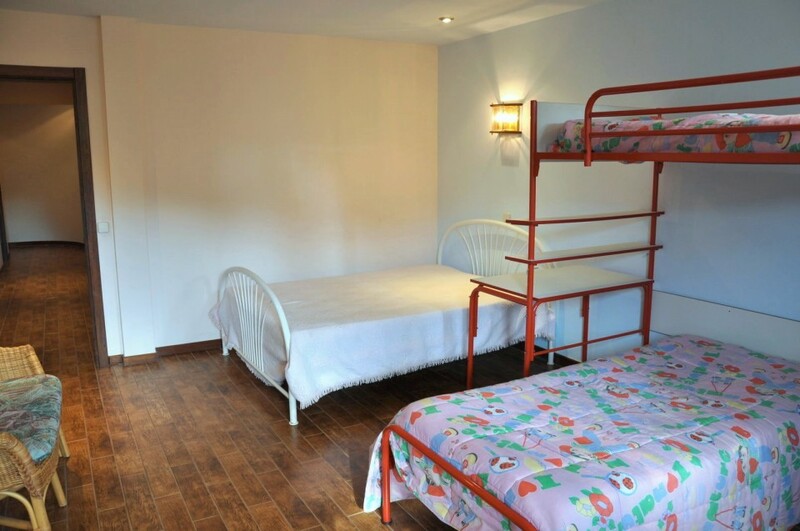 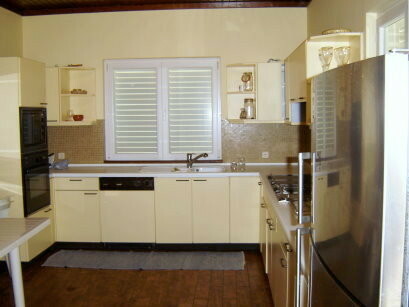 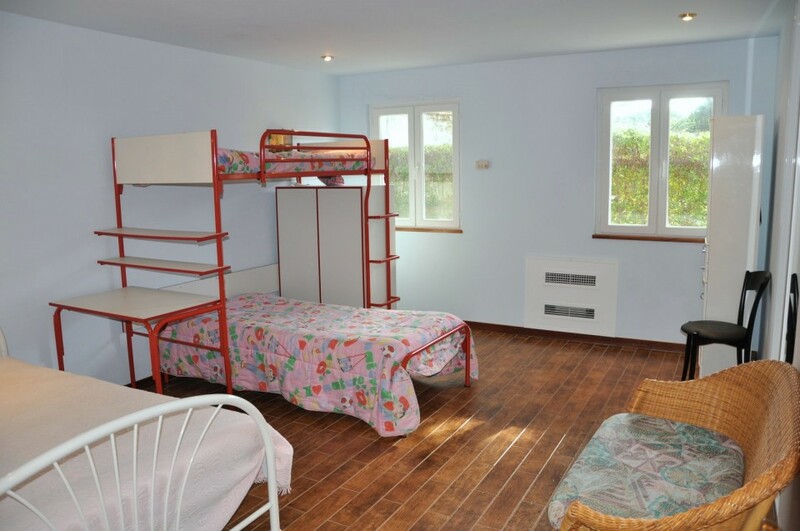 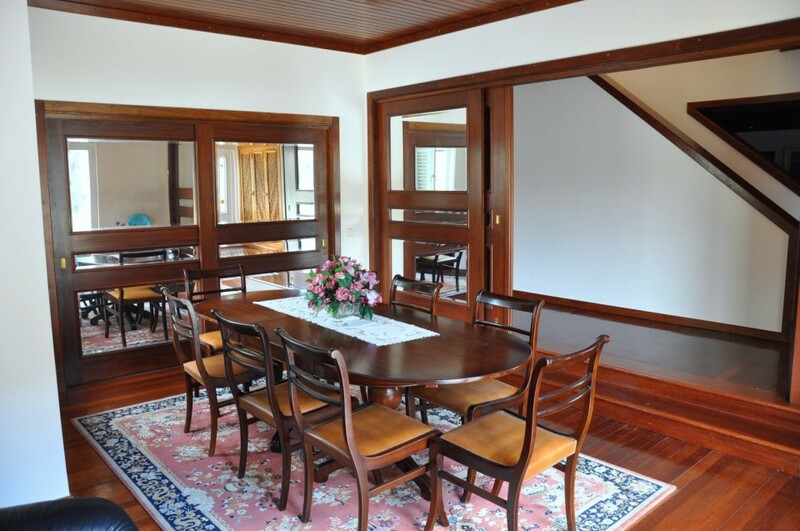 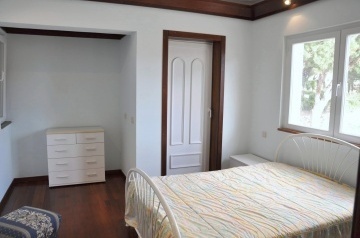 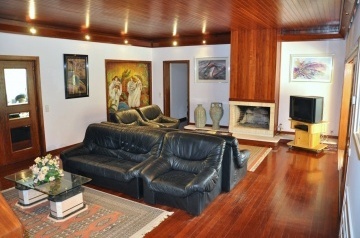 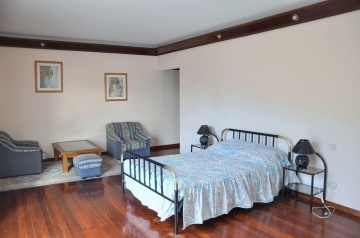 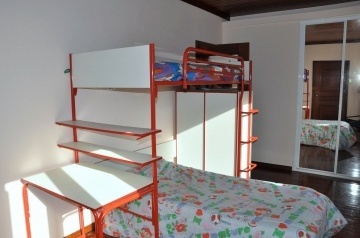 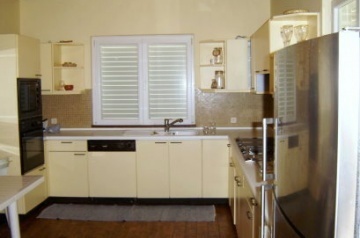 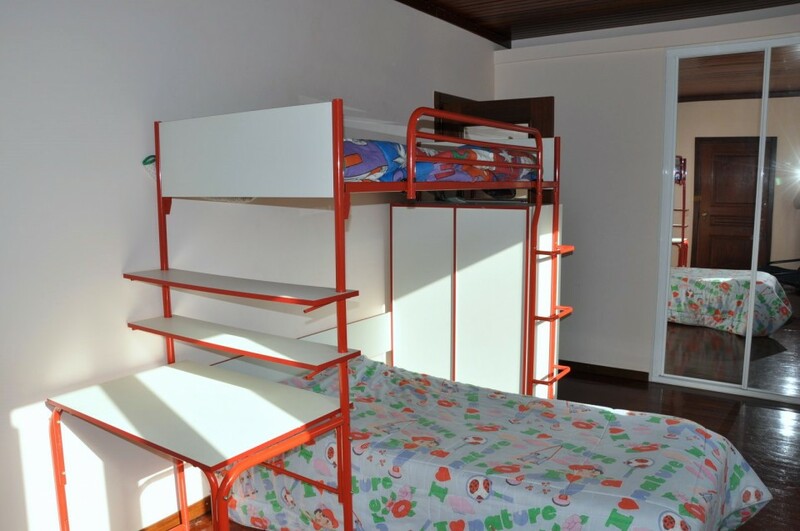 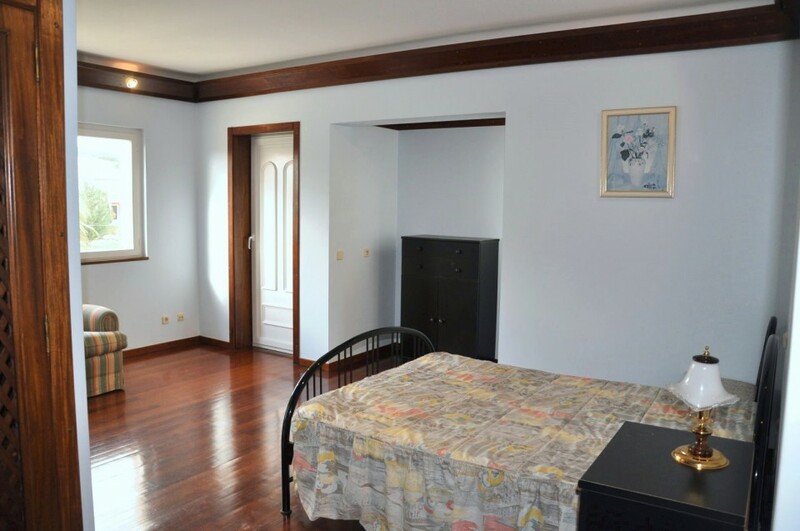 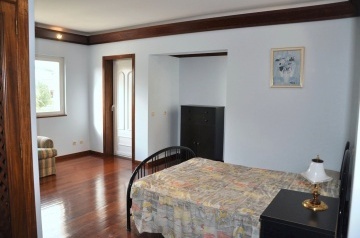 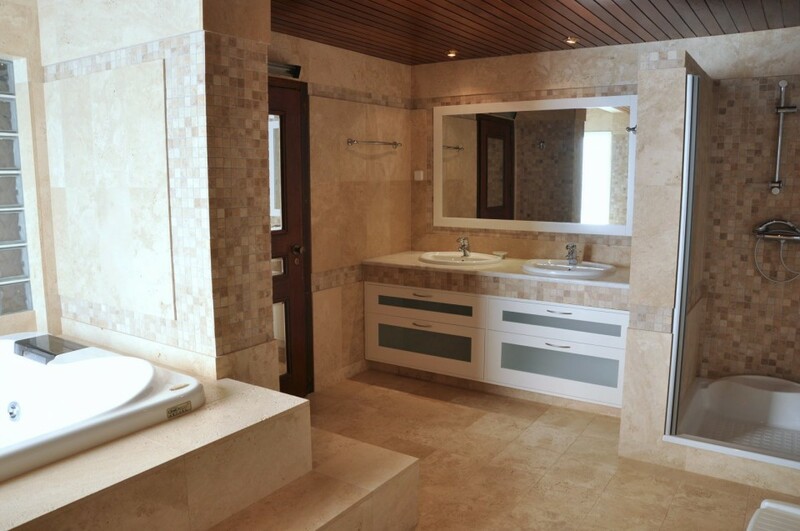 Furnished to a good standard, the interior is very welcoming and spacious, with huge rooms. 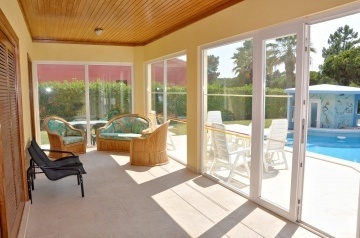 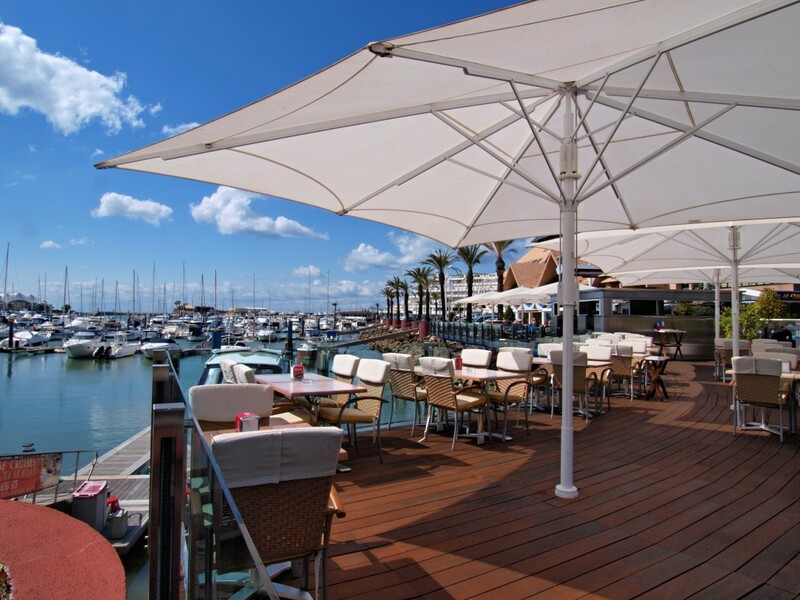 Outside, within lovely surroundings, there is a large swimming pool equipped with a bar with under water seats.